Information from their website: The Reading Kingdom is a reading and writing system developed by Dr. Marion Blank, a world renowned expert on literacy and the Director of the Light on Learning Institute at Columbia University. 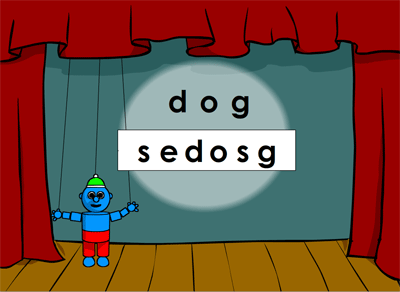 It teaches children 4-10 years old how to read and write to a third grade level. Before teaching your child to read, the program evaluates each child and places him or her at the appropriate level in the program. This means that the program works for almost all children in this age range including early readers, accelerated readers and struggling readers. Because the Reading Kingdom customizes itself to each child, it's the ideal program for teaching children at all levels how to read and write to the third grade. It uses a 6 skill model of reading instruction that incorporates elements of phonics and whole language while teaching additional skills required for reading and writing success without requiring kids to learn any complicated rules. In fact, the Reading Kingdom is the only system that teaches these six skills. When children are taught all six skills, they easily master both reading and writing. 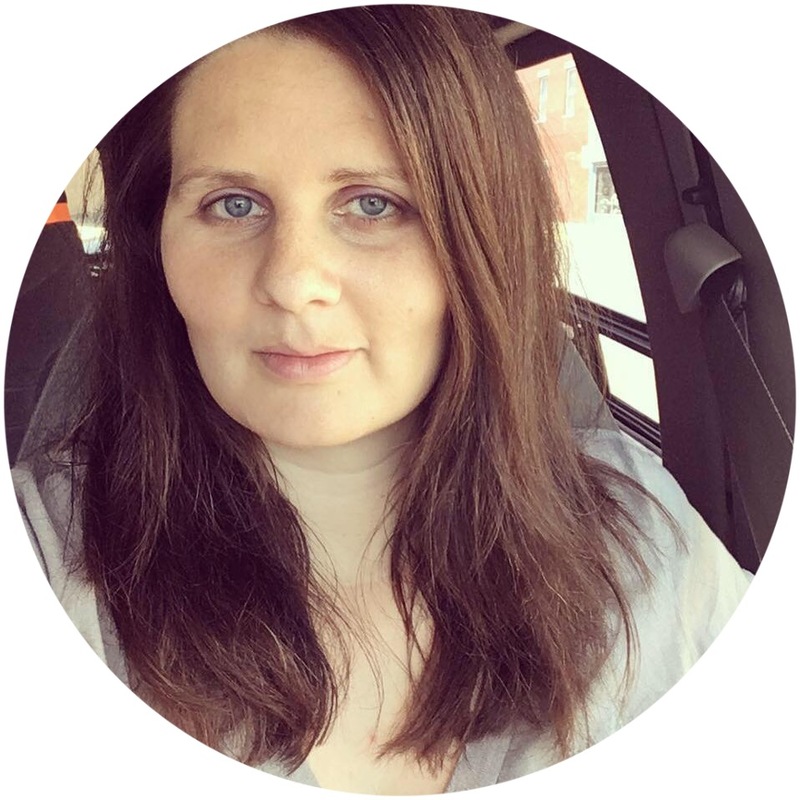 - I like that this program can be used for all types readers and that it does individual placement to see where they need to be based on what they already know. I don't have to worry about Zeke going through levels he already knows how to do or that he has no clue what to do. - I also liked that the sessions were only 15-30 minutes long. I don't like for the kids to have to spend a huge amount of time on the computer, especially because they then often then end up getting bored. - This was a very easy program to implement. There is a short informational tutorial for the parent to watch and then you start the program. Zeke quickly got it so all I had to do was log him into the program. There were no downloads to mess with or tons of questions coming from him about what to do - once I got him logged in, he got busy. The program encourages children to use it independently which I think can be very useful not only for the child but also for mom. - You have the option of using an online keyboard within the game or the actual keyboard. Zeke changed it up from day to day. Sometimes he preferred the actual keyboard, other times he wanted to use the online one. I think offering a choice is good for kids who may not have a handle on either the keyboard or using the mouse. - The graphics and characters in the program were colorful and cheerful. - I liked that the program also taught keyboard skills and how to use the space bar, make question marks, use capital letters, etc. - Zeke was exceptionally bored throughout the skills survey. He found it very repetitive and said it was "taking forever." I told him it probably just seemed like that because it was like a test and they wanted to make sure they got him in just the right level. - However, the level he was put into was just as slow-moving. He started out on Level One and liked it at first. Over the next few days though, it was just more of the same few activities. The words and things he was learning were right on task for where he should be but he just found it to be repetitive. He didn't refuse to do it or anything but he did seem very bored. - The price of the program seems pretty expensive to me. But one great thing The Reading Kingdom offers is a scholarship program. They don't want anyone to be turned away because they can't afford the program so if you have financial difficulties and can show them during your free trial period that you would use the program consistently, you may be granted a scholarship. 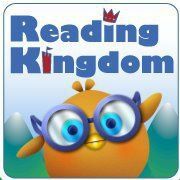 The Reading Kingdom encourages you to create an account and try their program free for 30 days. When your trial is up, you can then purchase a subscription for $19.99 a month or $199.99 a year for your first reader. Additional readers are $9.99 month or $99.99 a year. They have additional books and other resources available in The Reading Kingdom Store. Also, be sure to check out the Resources page on their website which is chock full of activities and apps for kids, worksheets, tutorials, videos, and much more. You can also find The Reading Kingdom on Facebook and Twitter. Disclosure: As part of The Old Schoolhouse Homeschool Review Crew, I received a free one year membership for one child to The Reading Kingdom in exchange for my honest review. All opinions are my own. To see what other Crew Members thought, please click the button below!